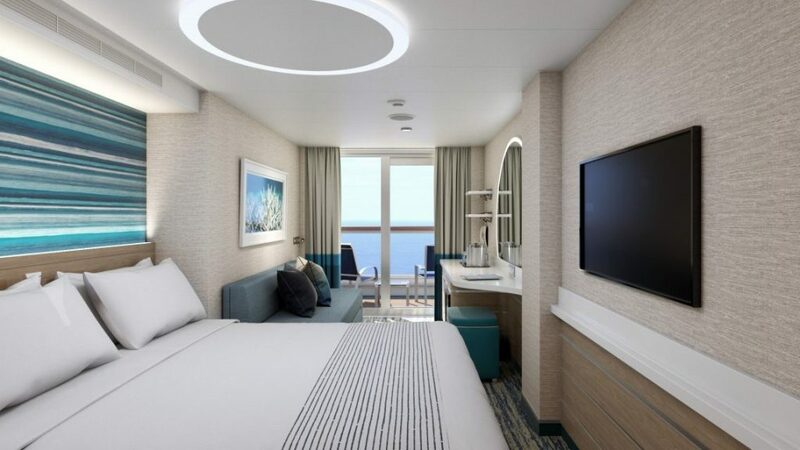 Cruise lovers who set sail on Carnival Cruise Line’s newest and most innovative ship Mardi Gras in late summer 2020, will enjoy an array of architectural features and designs that will enhance many aspects of its balcony, ocean view and interior staterooms. 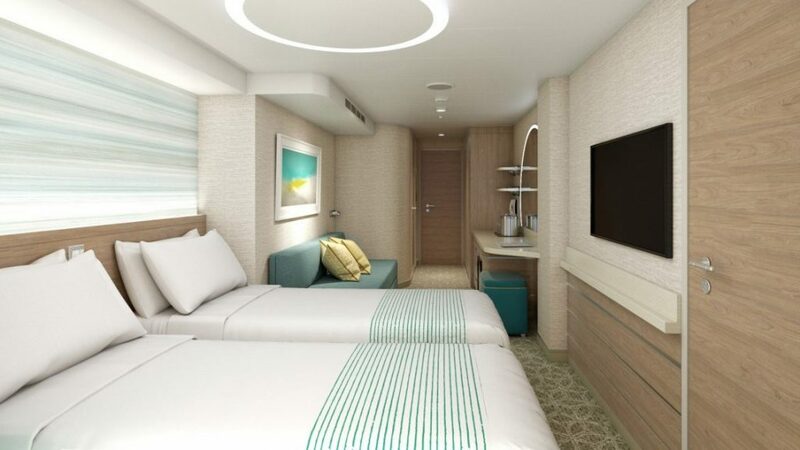 staterooms that reflect new and innovative design practices that are ergonomically-friendly and maximize visual space, clean lines, surfaces and storage. Mardi Gras will also offer the most suites of any Carnival ship, a total of more than 180 of varying size and locations. 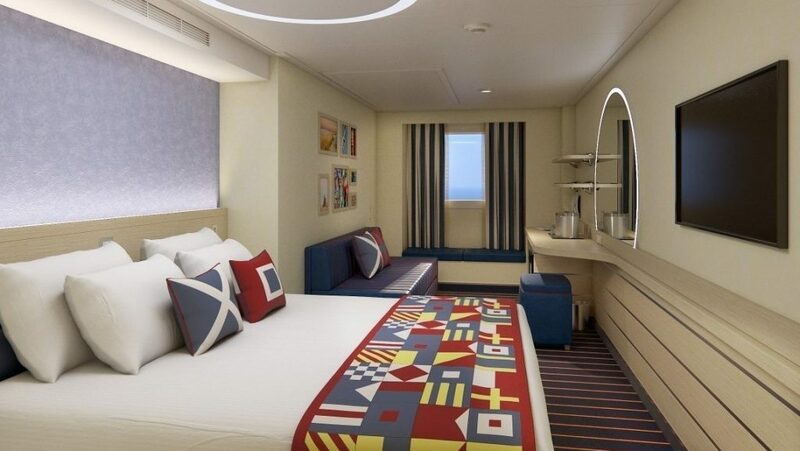 Exciting details on the ship’s suites and amenities will be announced in mid-April, including the premium level Carnival Excel Suites, which will include a set of exclusive features and offerings. 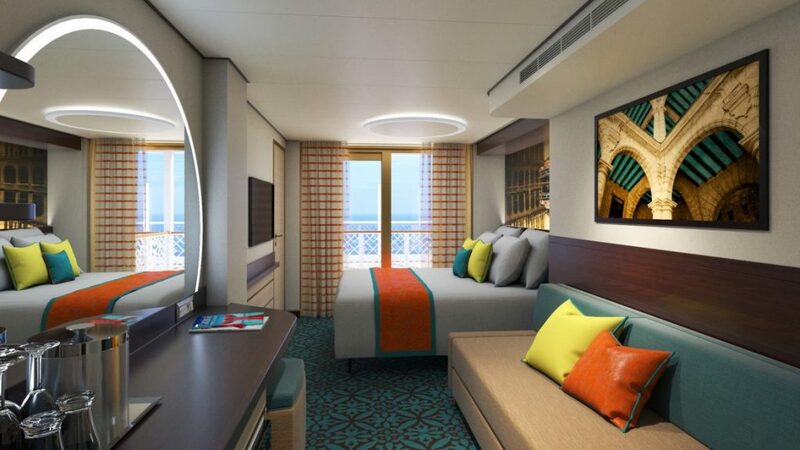 The new accommodations are the perfect complement to Mardi Gras’ exciting activities and attractions, including BOLT, the first roller coaster at sea, and six distinct themed zones with popular dining, libation, entertainment and activity offerings. Mardi Gras is currently under construction at the Meyer Turku shipyard in Turku, Finland, and will begin her inaugural season in Europe on August 31, 2020, before repositioning to New York for a series of voyages. Mardi Gras will then shift to Port Canaveral for year-round seven-day Caribbean cruises beginning in October 2020.